With a wealth of experience gained at numerous English clubs, Steve established himself in Scotland late in his career with Heart of Midlothian, earning a Scottish Cup winner's medal as an unused substitute in 2006. He joined United in 2009 primarily as a goalkeeping coach but also as a regular back-up option for the Club's first team goalkeeper. He played occasionally during the Club's cup campaigns during the 2009-10 season, and was on the bench as an unused substitute when United won the Scottish Cup in 2010. He left the club at the end of 2012-13 upon the expiry of his contract, before signing for St Johnstone. Steve was born on this date in Hillingdon, London, England. 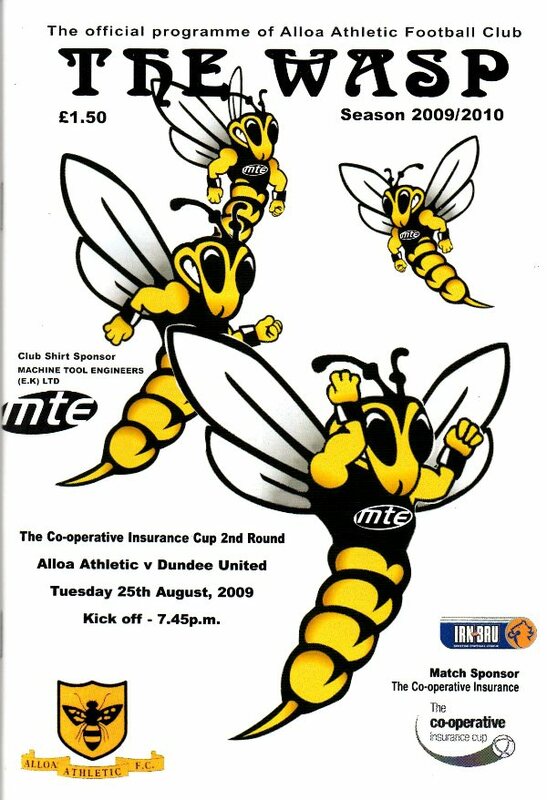 United's defence of the Scottish Cup ended in the high drama of a penalty shoot-out with a 4-3 penalty win, thanks to Steve Banks saving two penalties after keeping United in the tie earlier. 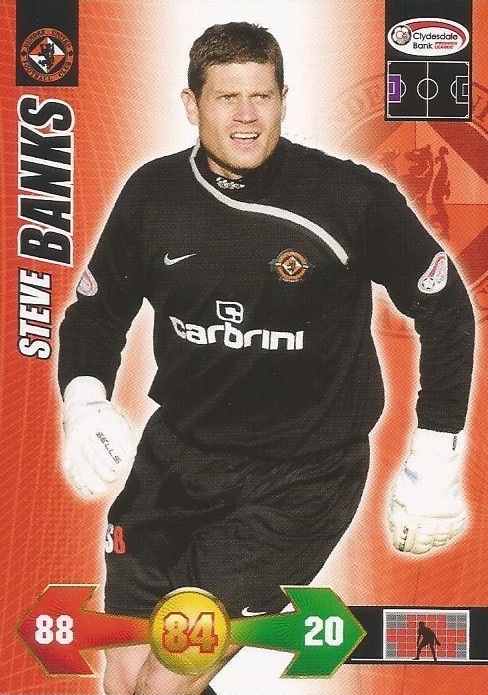 The only change from the United side that performed so well against Motherwell was an enforced one, Steve Banks taking over between the sticks from the injured Dusan Pernis.